HomeComic BooksImage Comics: Publisher Celebrates 25th Anniversary on Feb. 1st w/ IMAGE DAY – Find an Event Near You! 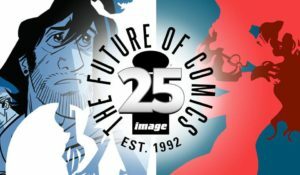 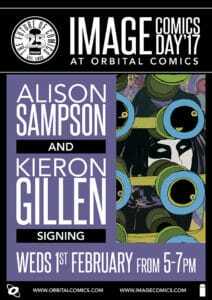 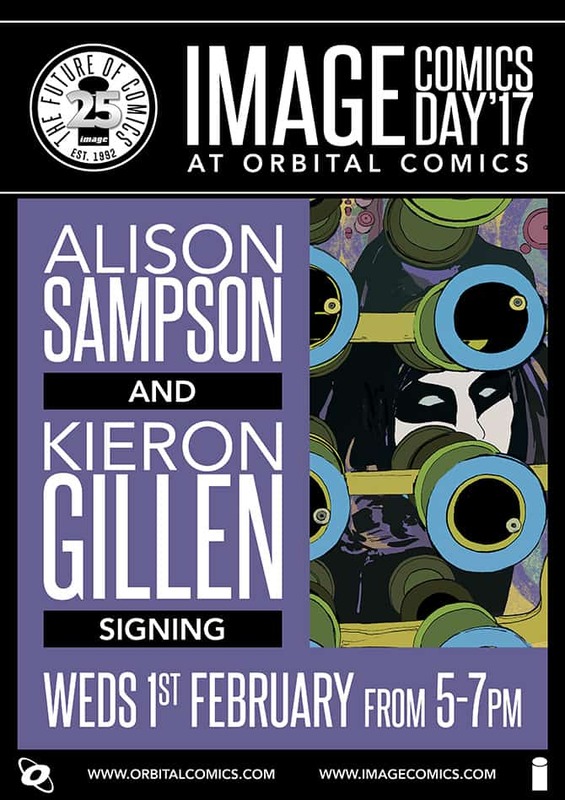 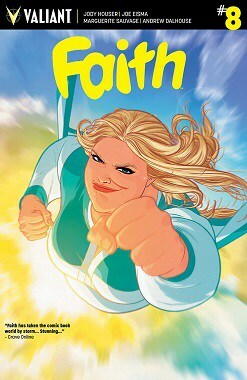 Image Comics: Publisher Celebrates 25th Anniversary on Feb. 1st w/ IMAGE DAY – Find an Event Near You! 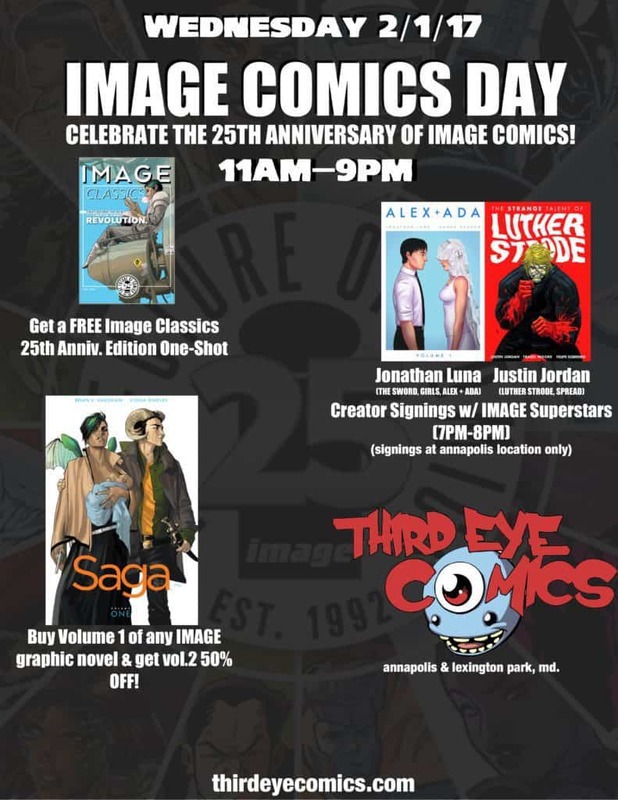 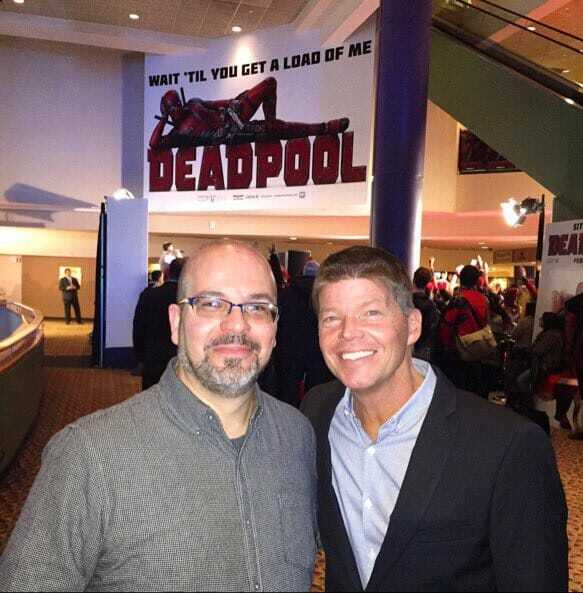 January 28, 2017 Jason Bennett Comic Books, independent Comic Comments Off on Image Comics: Publisher Celebrates 25th Anniversary on Feb. 1st w/ IMAGE DAY – Find an Event Near You! 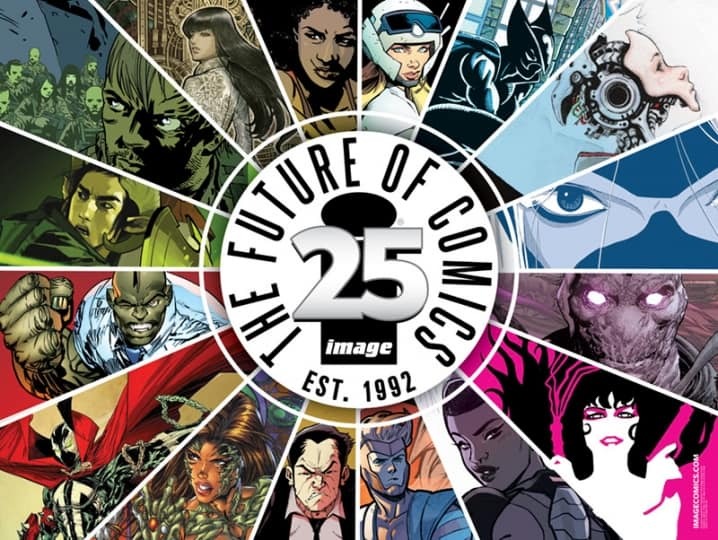 On February 1, 1992, seven comics superstars Erik Larsen, Jim Lee, Rob Liefeld, Todd McFarlane, Whilce Portacio, Marc Silvestri, and Jim Valentino came together to form their own company that would change the landscape of comics forever. 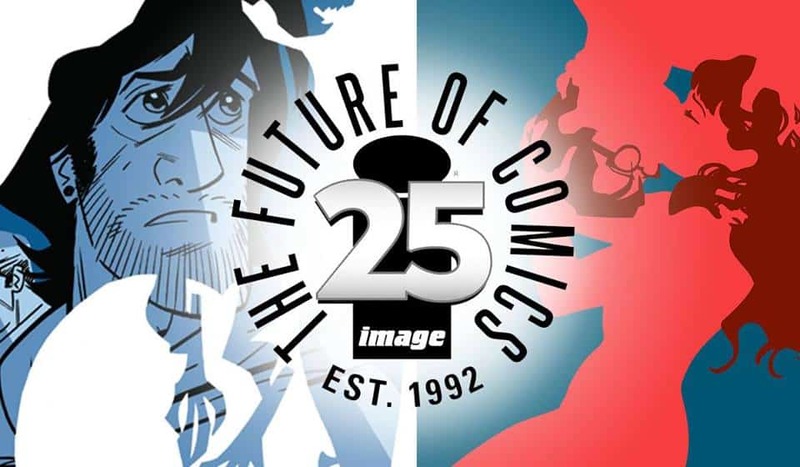 Current partners McFarlane, Valentino, Kirkman, Larsen, and Silvestri collectively have brought creator-owned comics to the forefront of industry change and, after 25 years of amazing storytelling freedom, Image is pleased to celebrate the milestone anniversary with Image Day—Feb. 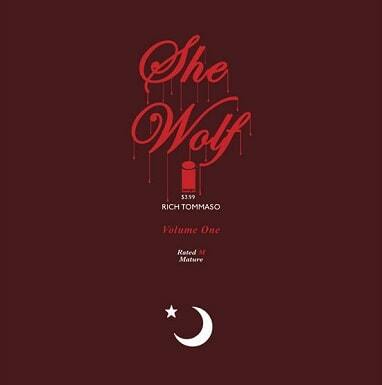 1, 2017. 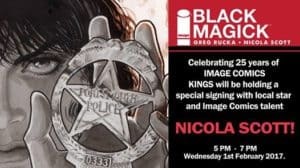 Image Comics wouldn’t have succeeded without the tremendous creativity and passion of its creators, the unwavering support of retailers, bookstores, and libraries, or the unbridled and unrelenting enthusiasm of the fans who show up each and every Wednesday to purchase Image titles. On Image Comics Day we celebrate together, nationwide, the exciting legacy that Image’s creator-owned publishing model has cultivated as we prepare for the next 25 years of amazing creator-owned comics to come. 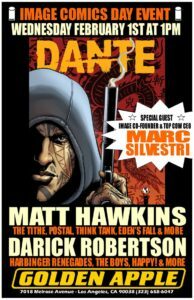 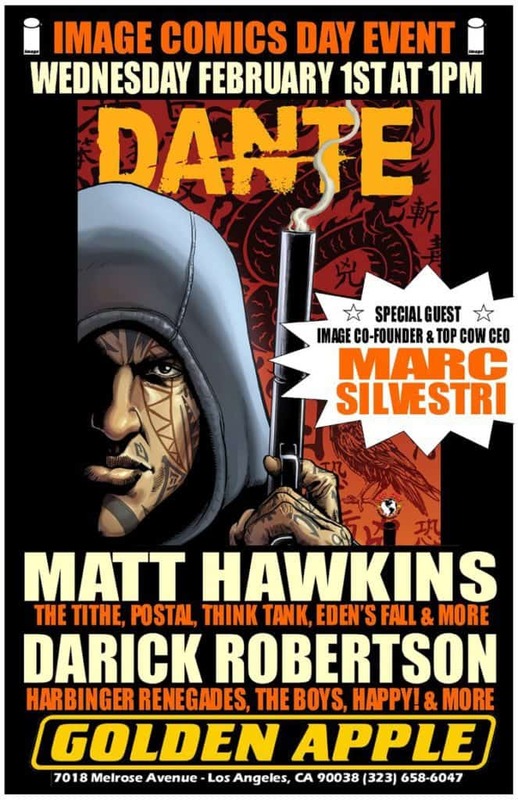 There will be Image Comics promotions, giveaways, creator signings, social media events, and more—don’t miss out on all the festivities and check back to the events pages on imagecomics.com for more information and announcements about Image Comics Day celebrations near you. 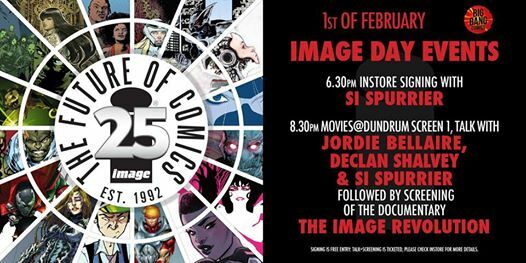 Join us for the single most anticipated day of the year, as we come together and celebrate the 25th anniversary of Image Comics—but more importantly, the 25 years of true creative freedom and history-making storytelling from the best writers and artists in the world. 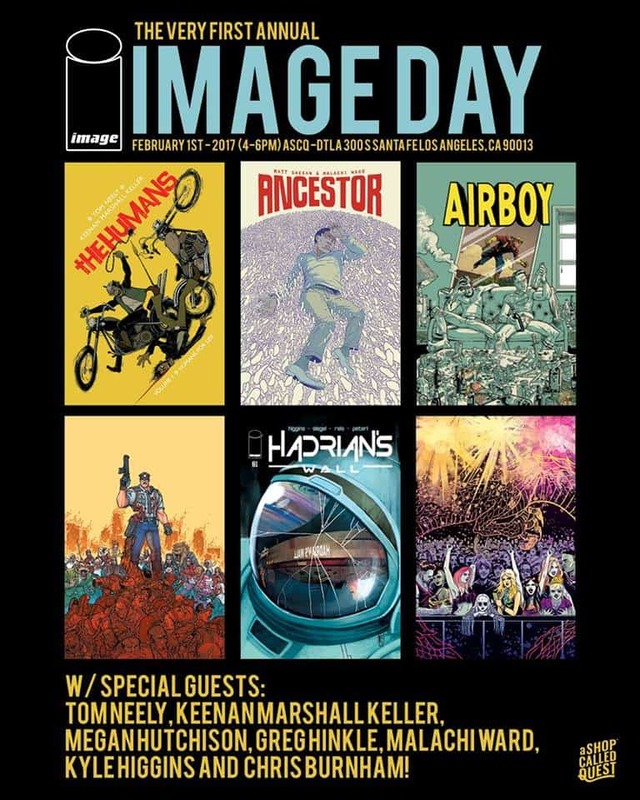 Find an Image Day event near you in the complete list below!